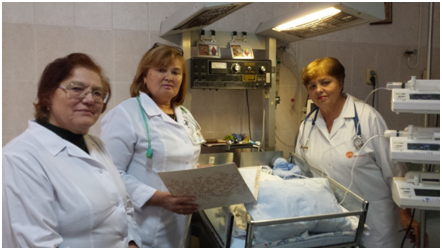 The Pediatrics Department for Metabolic Disorders, Malnutrition and Reanimation of the Mother and Child Institute (Clinic‘Emil Coţaga’) is blessed with a team of doctors who saved the lives of many babies. 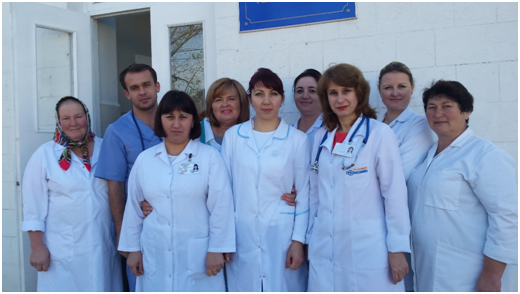 This team of tireless physicians led by Doctor Ala Jivalcovschi is constantly looking for opportunities to improve conditions in which children are treated. To meet hygiene standards and prevent intra-hospital infections, a hospital needs regular renovations. Since it was opened in 1969, the Department hasn’t benefit from consistent repairs. 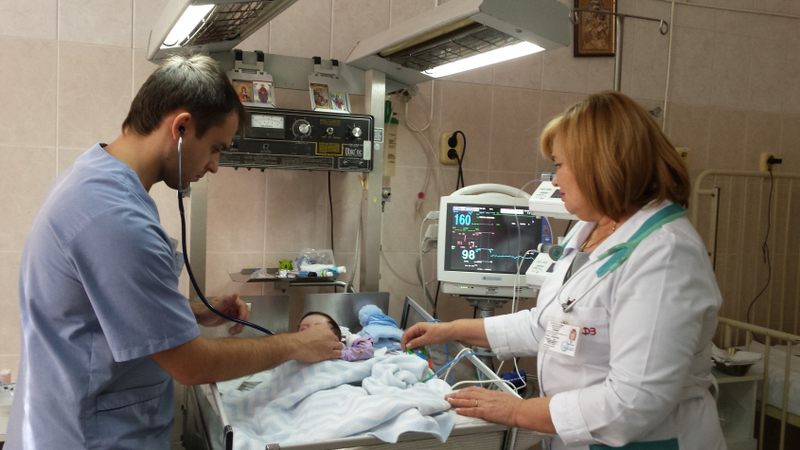 Now the hospital found possibilities to invest in improving conditions and is able to cover more than 90% of needs. With the other nearly 10%, namely new doors for wards, National Association of Cystic Fibrosis invites you to contribute all together! 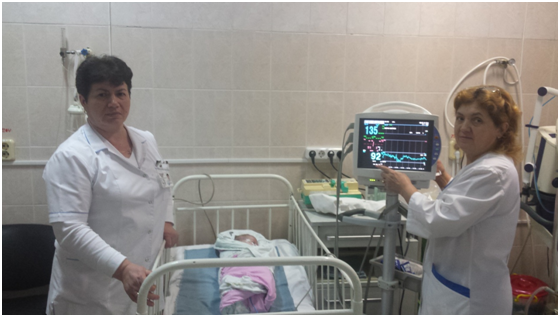 The doctors of this department have diagnosed many children with cystic fibrosis in Moldova and gave them a chance to live, through early interventions and appropriate treatments. Due to partnerships of the department with various pediatric centers in France, doctors are aware of the most modern approaches in pediatrics. In November, Europe is running a cystic fibrosis awareness week with information campaigns and fundraising events to fight the disease. This year our Association wishes to help improve the conditions of treatment of children and the working conditions of doctors who save lives. From a financial point of view, our contribution is modest, but from the point of view of humanizing the treatment conditions for our children and mobilizing the community it is a very important one. Many thanks to all of you for being part of our cause, your support is valuable to us! The Department was opened in 1969, it has 10 individual wards for babies, reanimation and intensive care unit, doctors’ and nurses’ offices, a kitchen and sanitary units. Each care unit is separated by a door, which allows young patients with low immunity to be isolated and prevent cross infections. 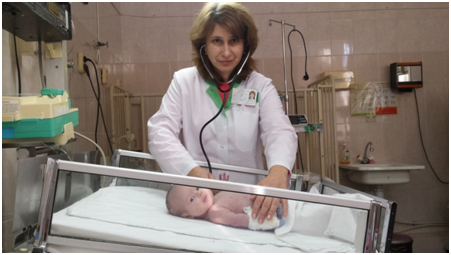 Annually, the department treats about 750-800 children (in 2016 - 804 children were treated, including 250 children in the reanimation unit). In order to reduce the hospitalization time and stimulate recovery, patients and medical stuff need proper conditions, especially when dealing with serious cases. Thus, this year from the budget of the institution were allocated 450 000 MDL for reconstruction works of the section. All the spaces at the Department are under renovation (1200 m2): the tiles and linoleum are replaced, all the plinths are changed, the bathrooms and the toilets are repaired and improved. 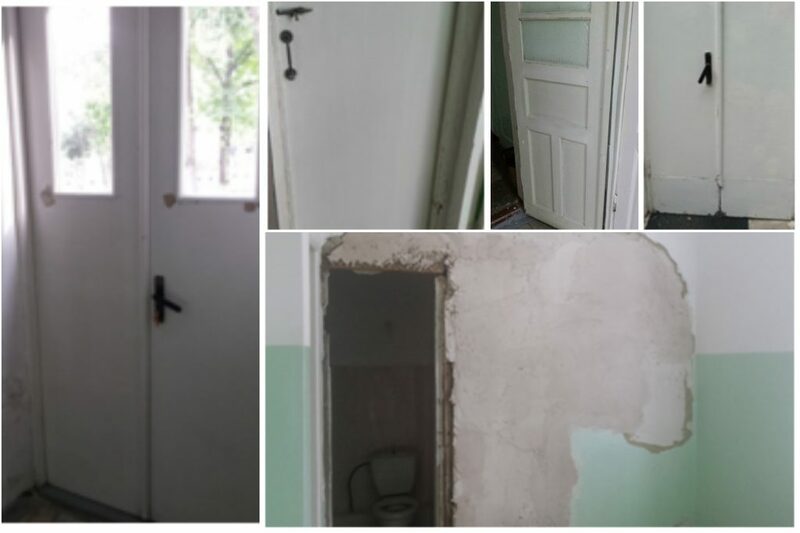 It is also necessary to replace all the doors in the Department, because the old, ruined doors can be a source of cross infections in a hospital, through bacteria that develop into the door's texture, edges or voids. Which means that in order to be properly disinfected, the door surface must be smooth and suitable for the use of disinfectants. Together we can move mountains for our children's health! We can help children grow up! More information about „Asociația Națională Învingem fibroza Chistică” you can find on our site, at our Facebook page or at our chanell on YouTube.